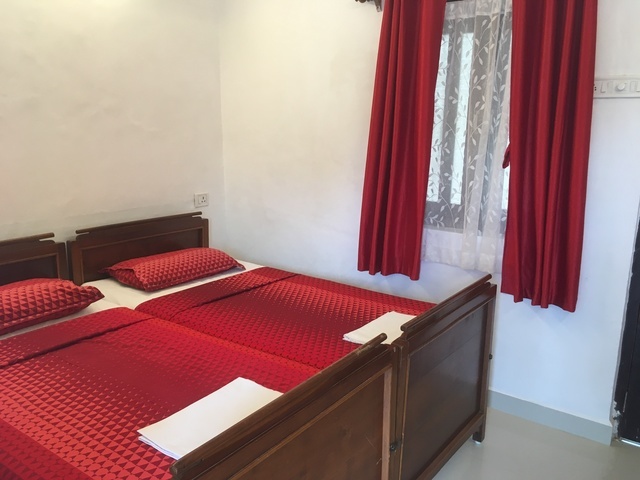 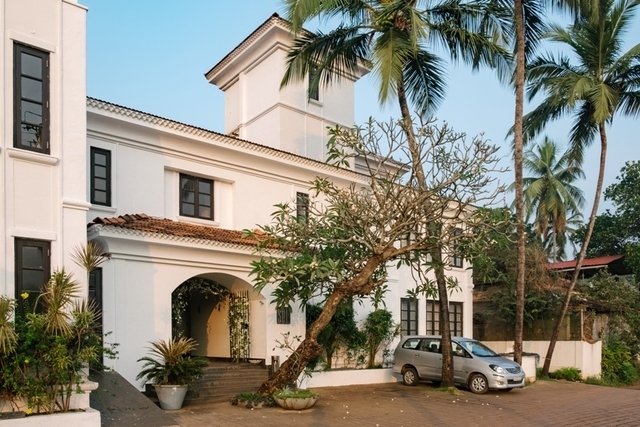 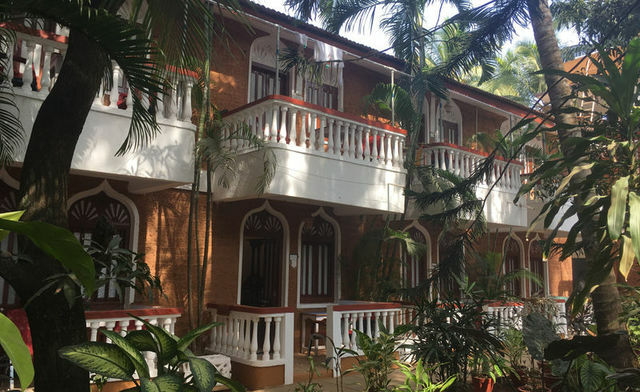 Visiting the beach paradise of Goa and looking for comfortable accommodation? 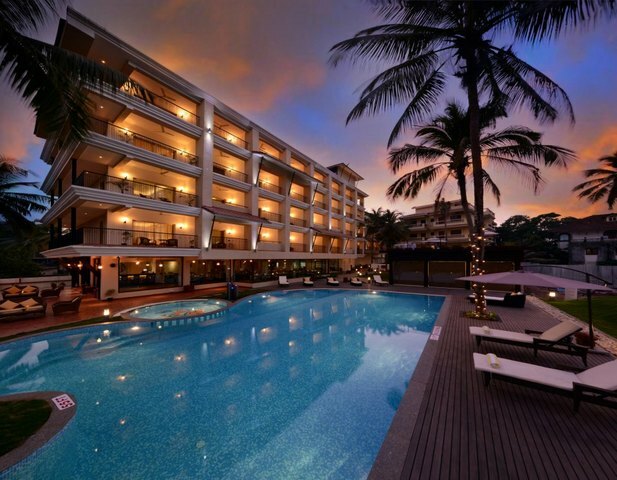 Then book yourself a room at the Tropicano Beach Resort. 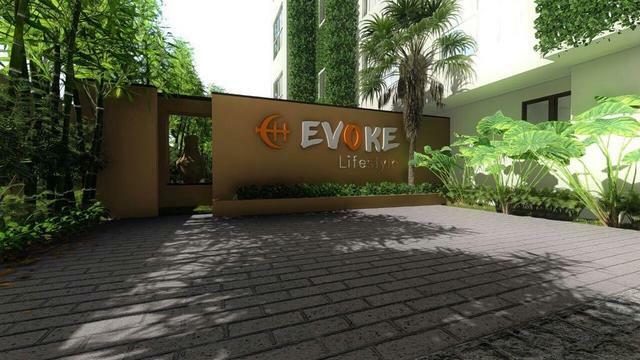 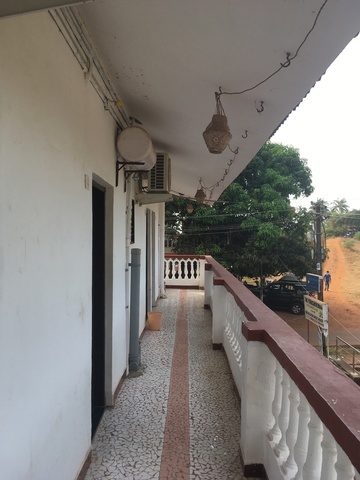 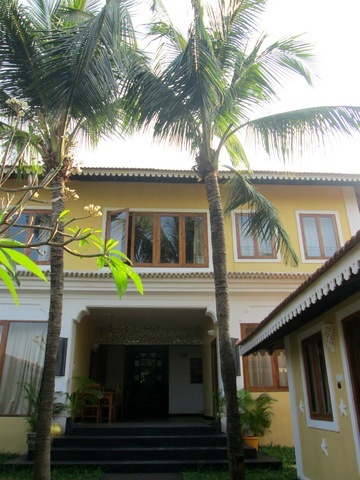 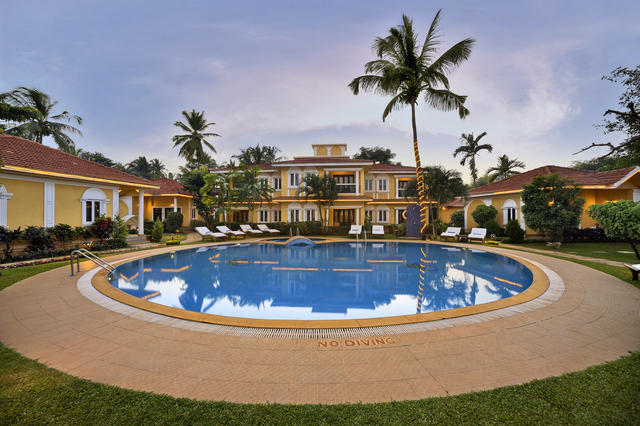 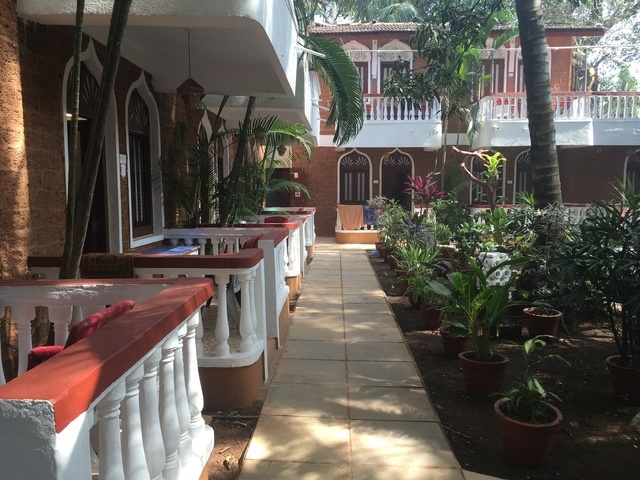 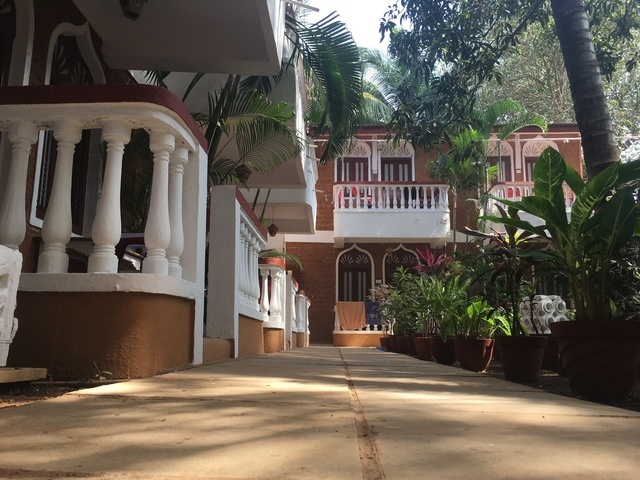 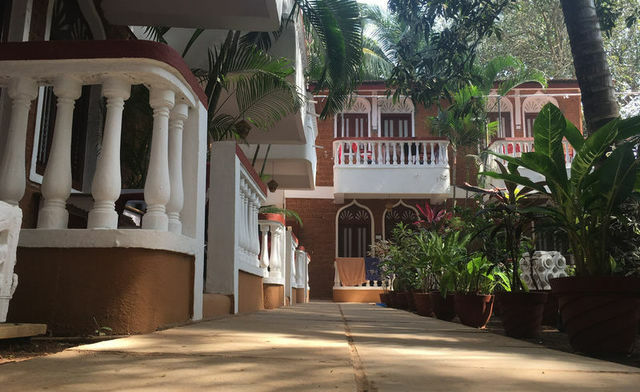 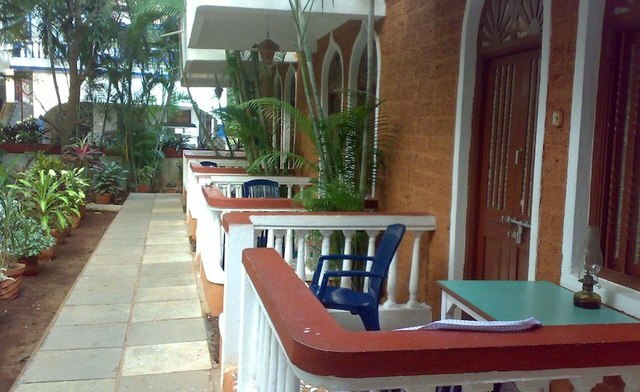 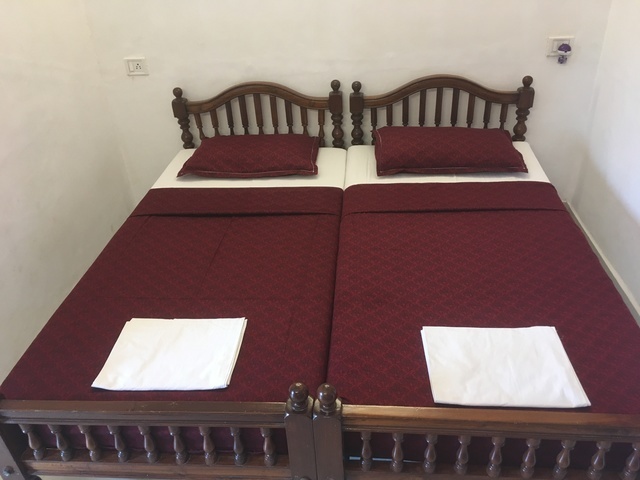 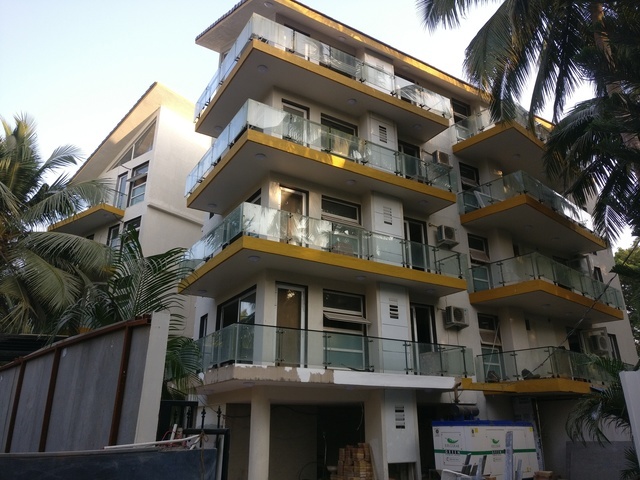 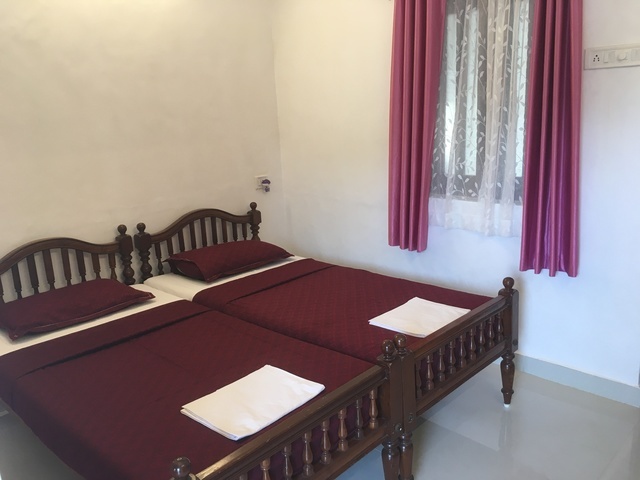 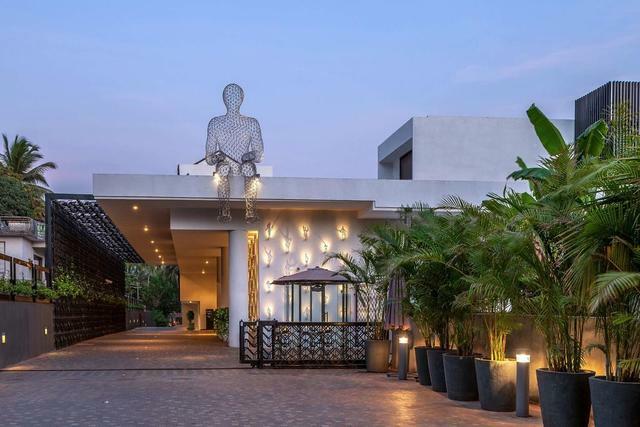 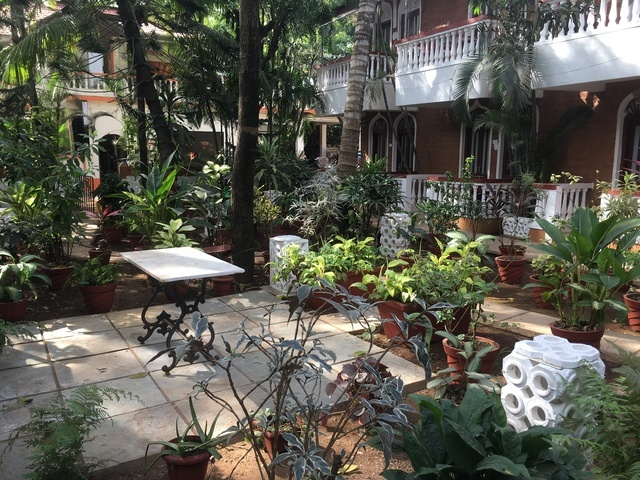 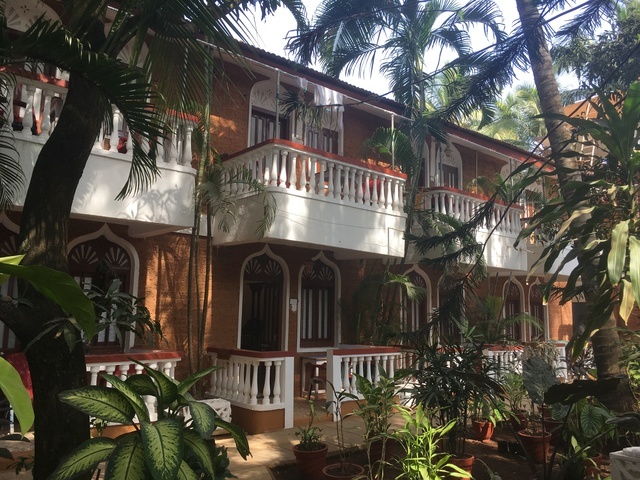 This 1-star resort in Goa is located in the Candolim area. 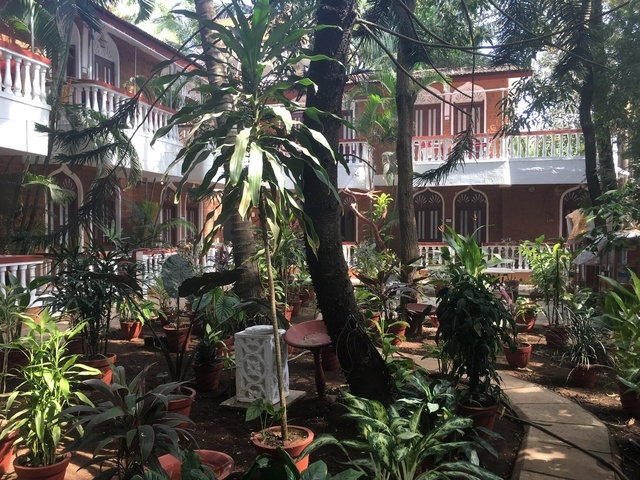 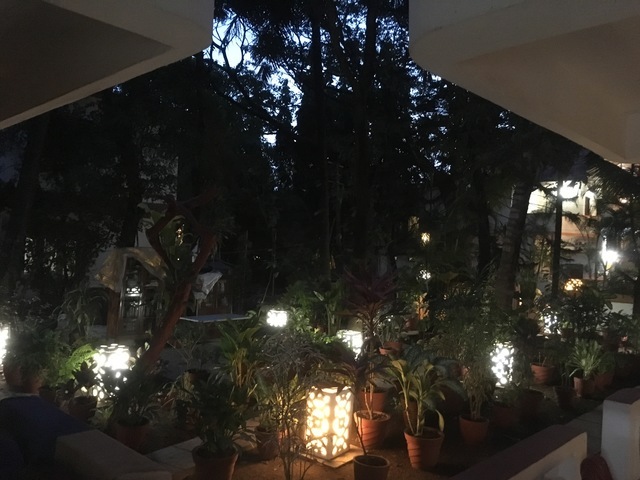 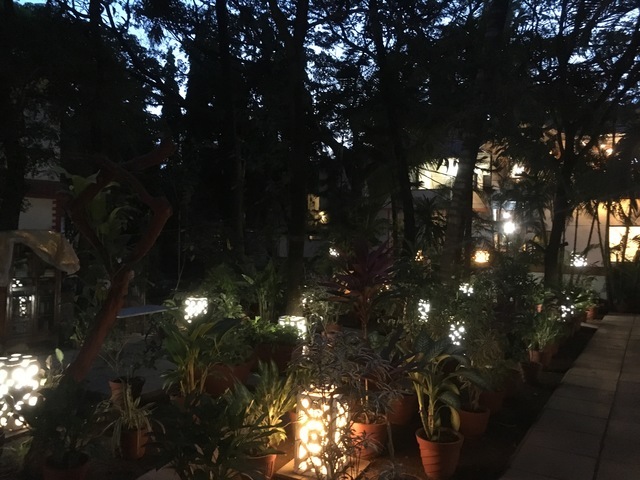 This homely resort has a lush-green garden area. 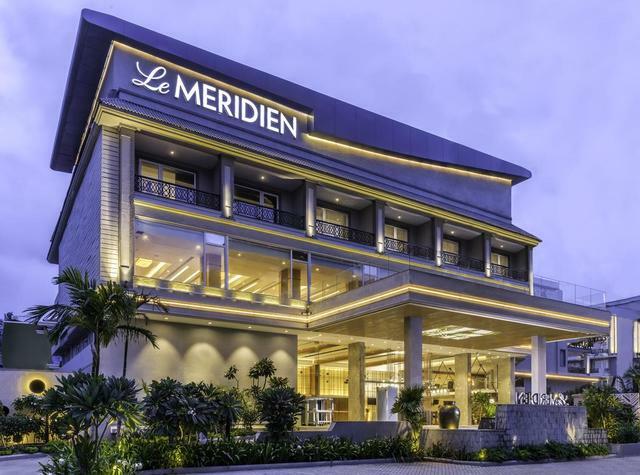 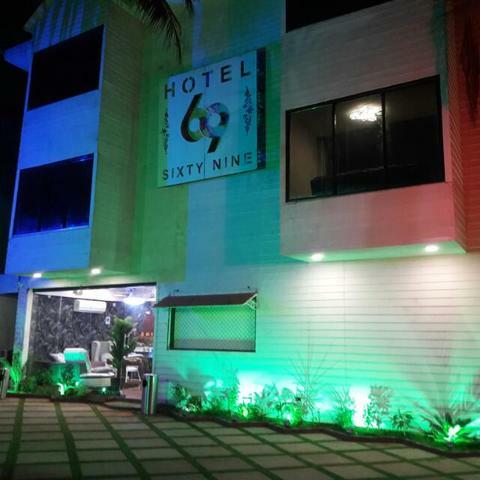 Its rooms consist of air-conditioning, free high-speed WiFi, and cozy beds. 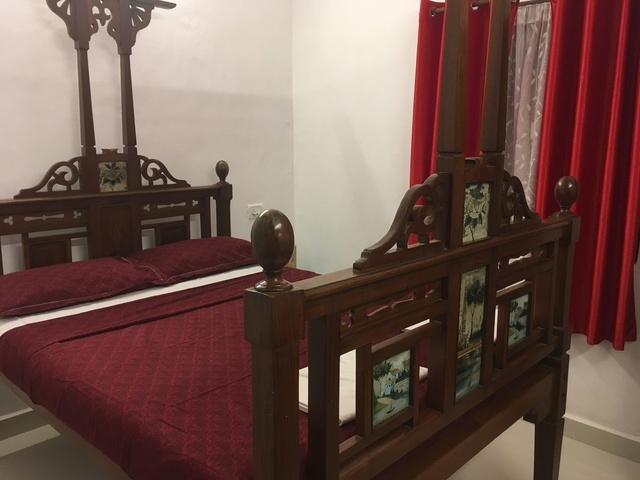 Each room has a private balcony with seating area. 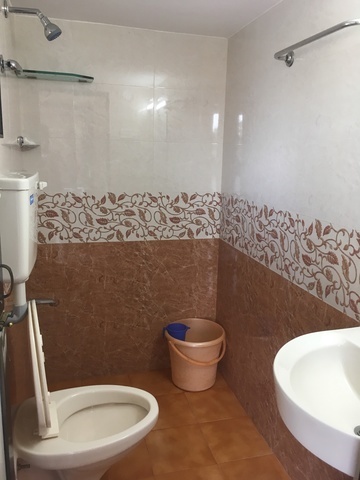 The attached bathrooms are neat and well maintained with complimentary towels.